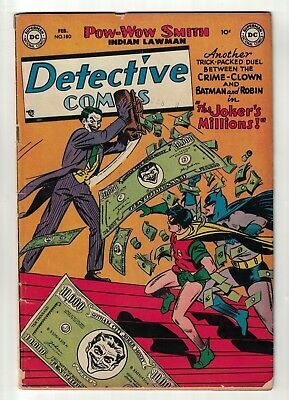 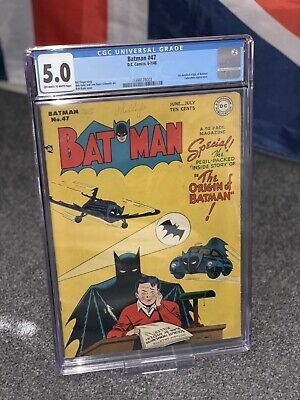 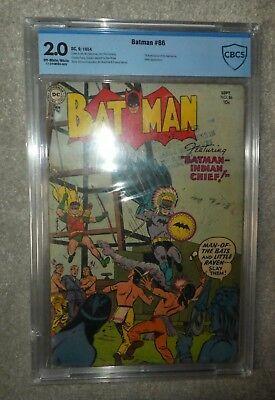 Batman #47 (1948) CGC 5.0 1st Detailed Origin Of Batman! 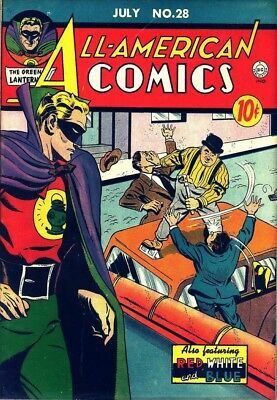 Batsignal, Batplane DC! 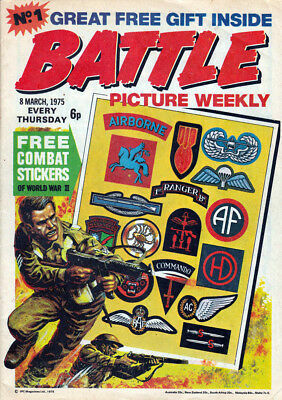 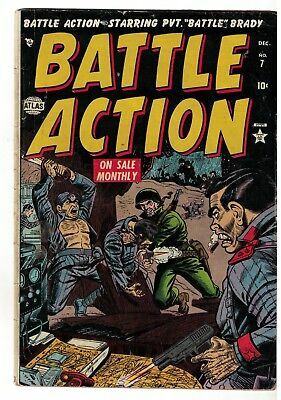 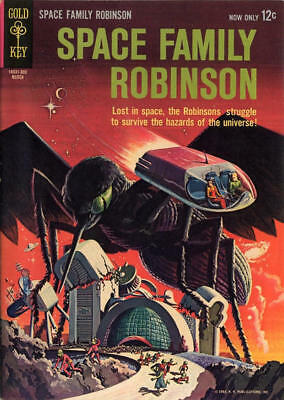 Battle Picture Weekly Digital Comic Collection On Dvd-Rom. 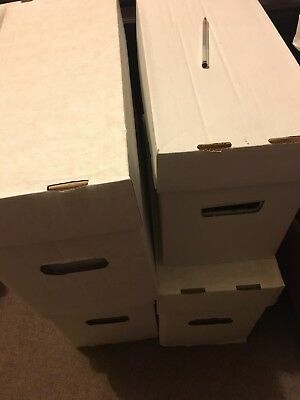 Full Run + Extras. 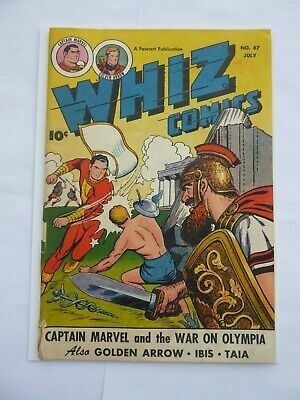 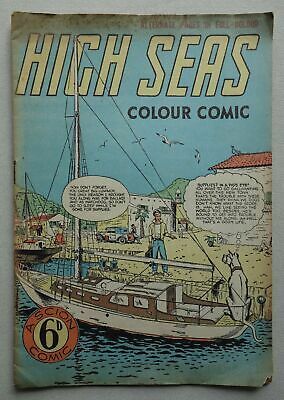 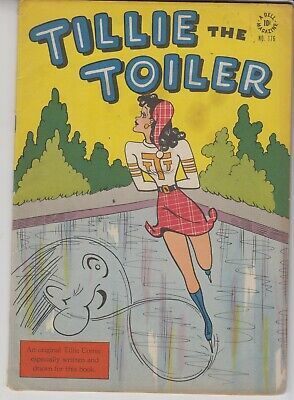 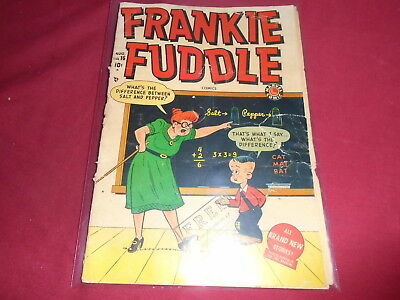 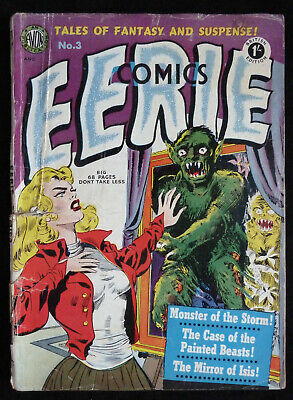 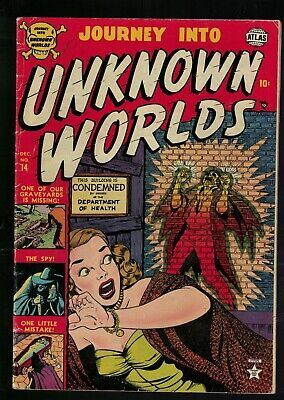 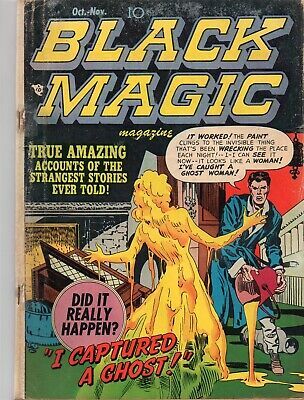 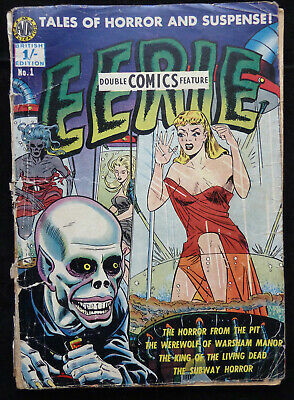 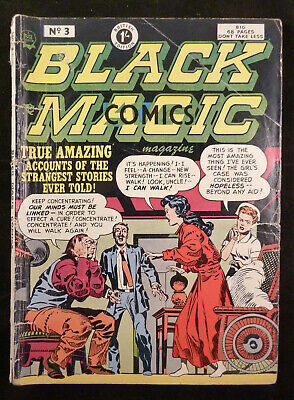 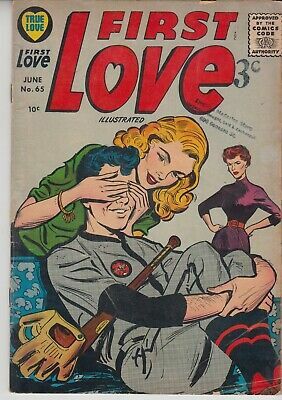 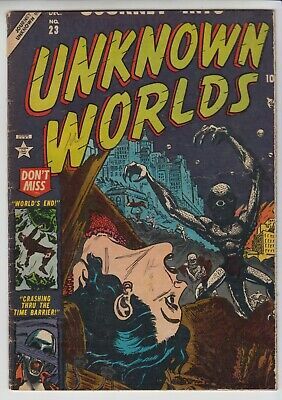 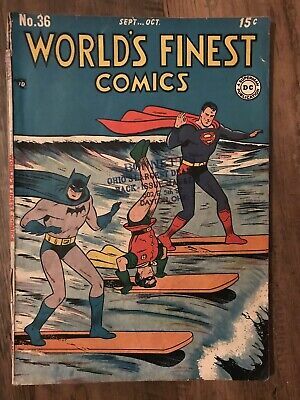 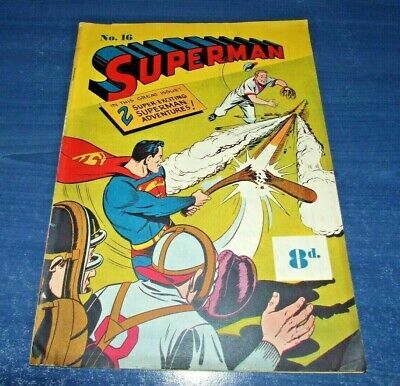 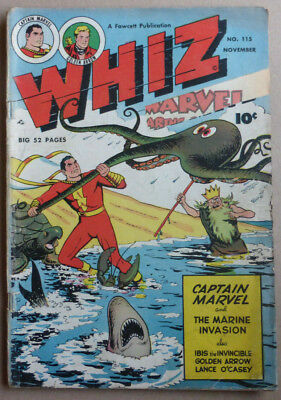 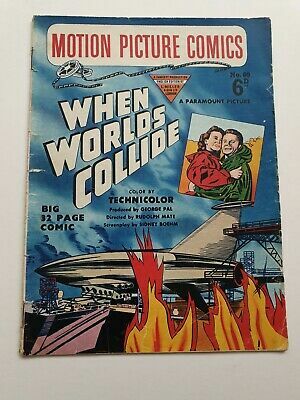 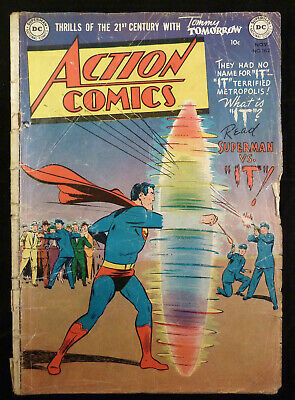 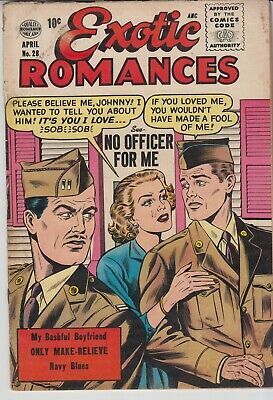 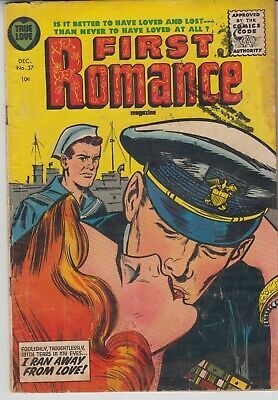 WHIZ COMICS #115, Captain Marvel & The Marine Invasion, 1949!!! 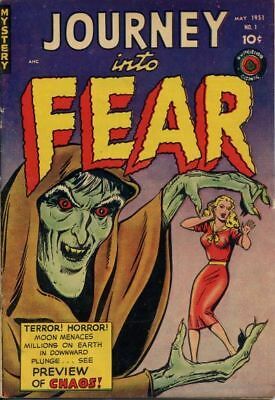 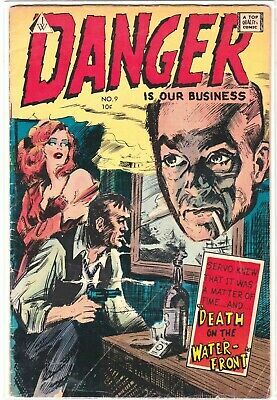 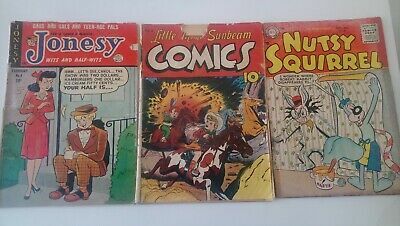 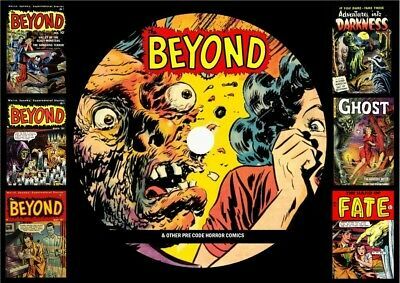 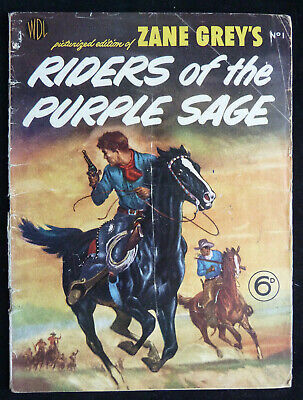 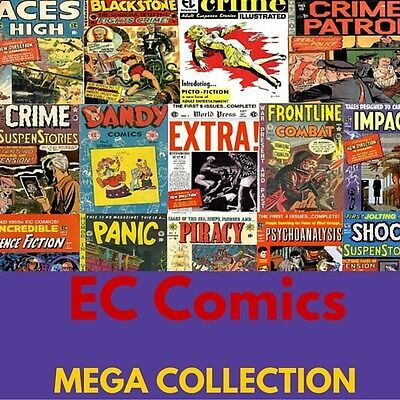 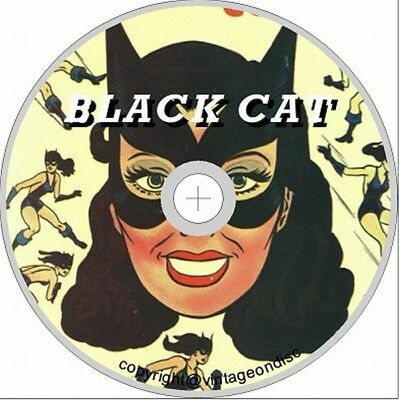 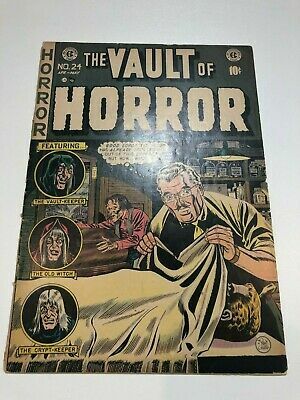 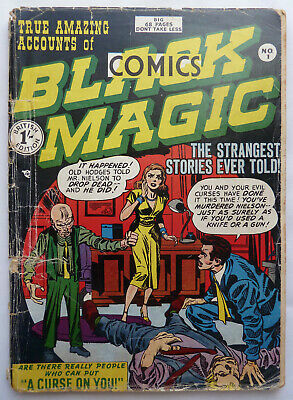 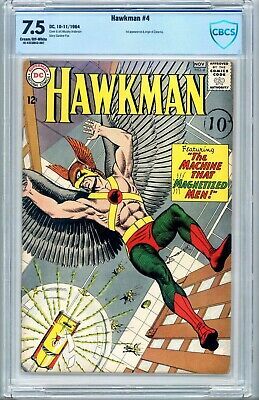 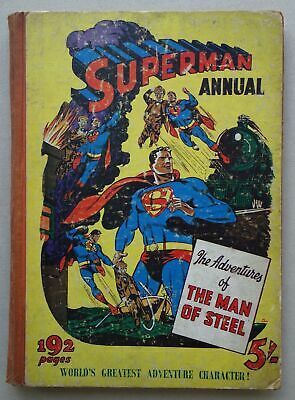 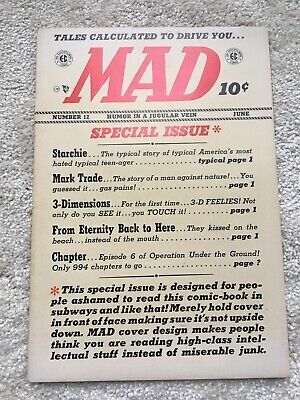 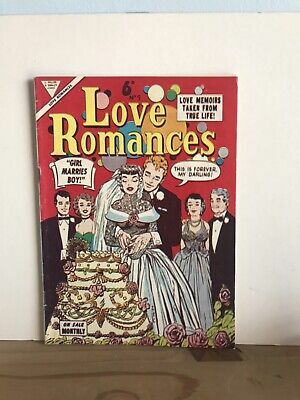 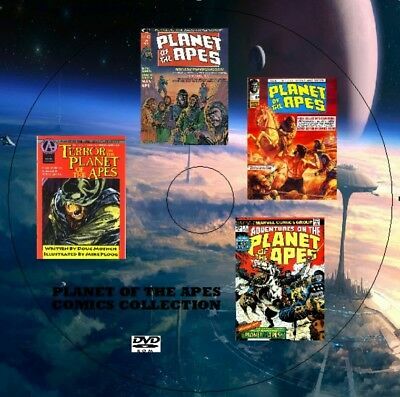 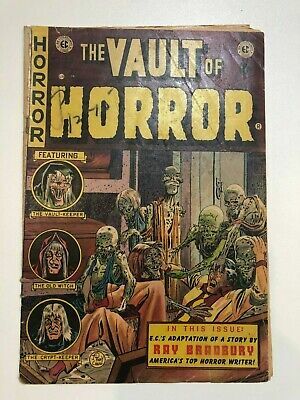 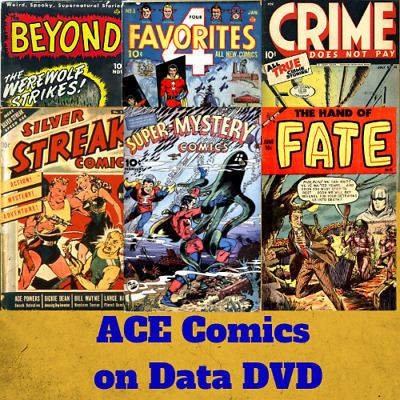 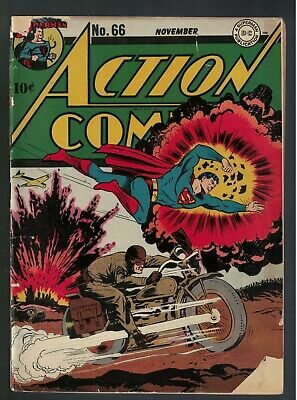 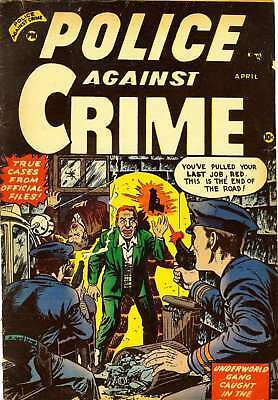 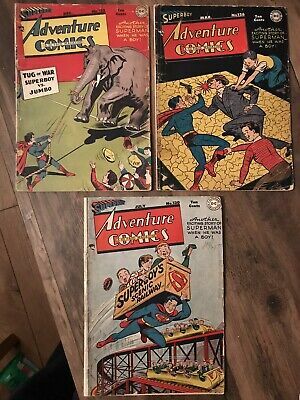 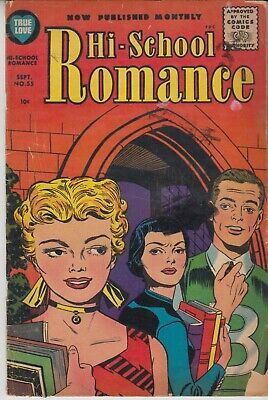 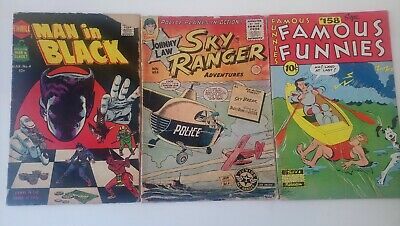 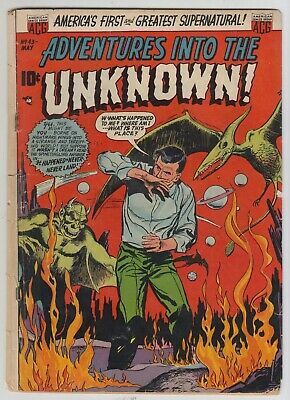 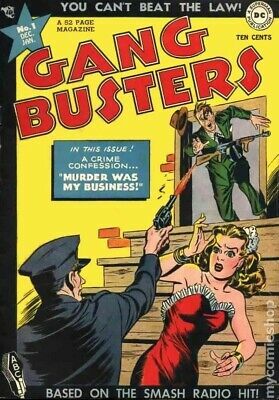 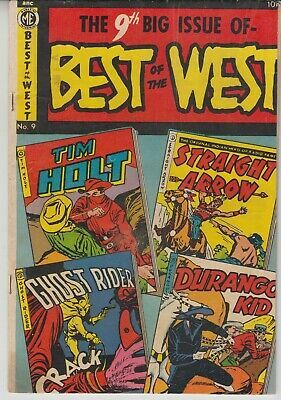 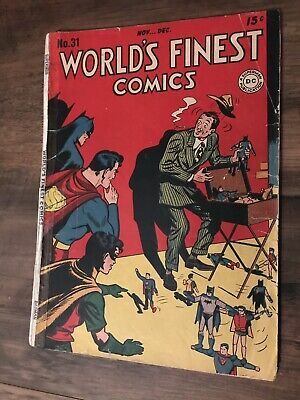 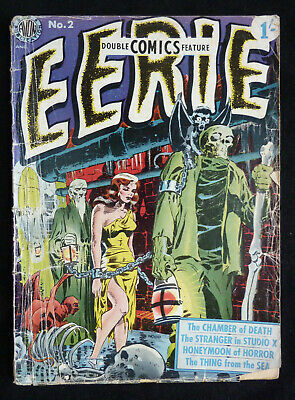 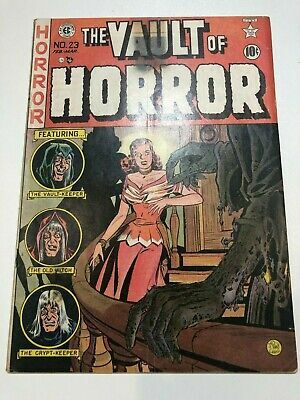 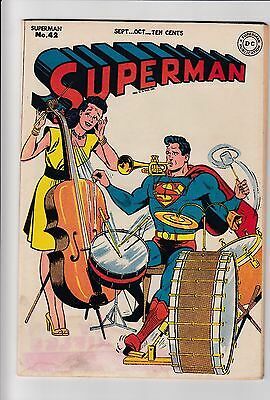 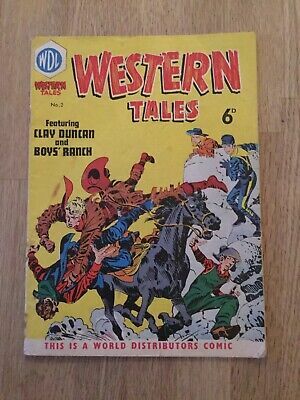 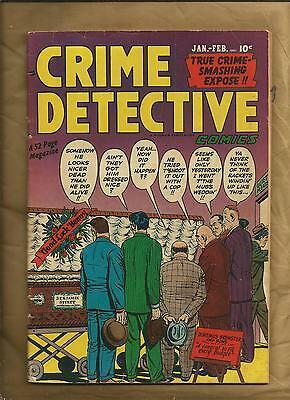 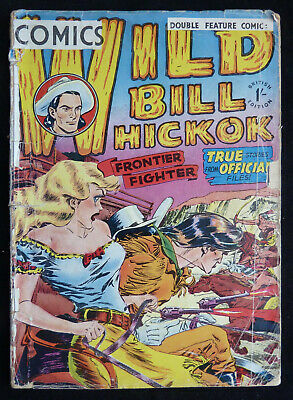 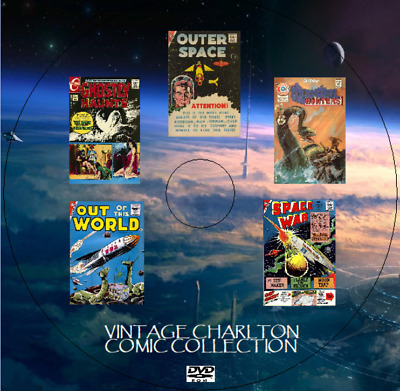 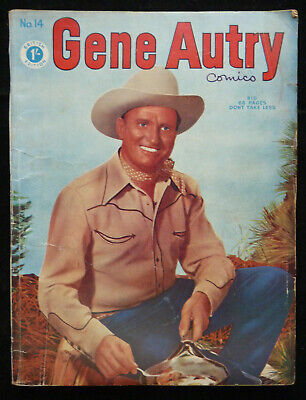 Vintage Golden Age Comics - Huge Collection on 4 DVDs ! 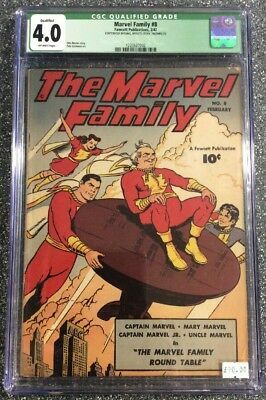 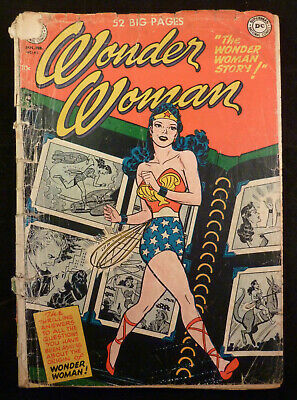 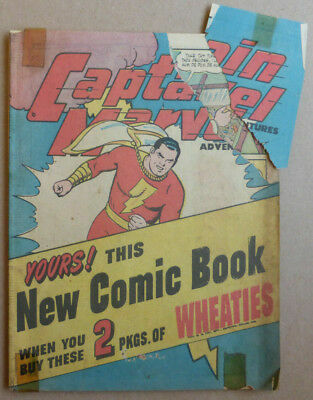 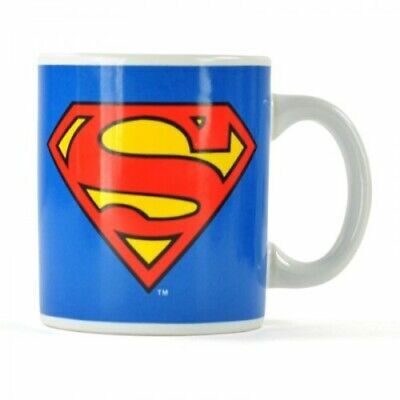 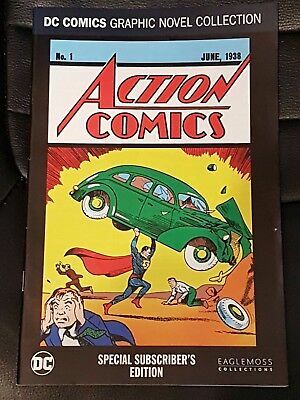 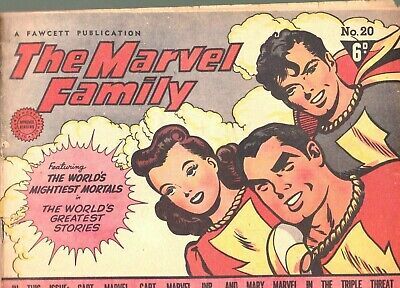 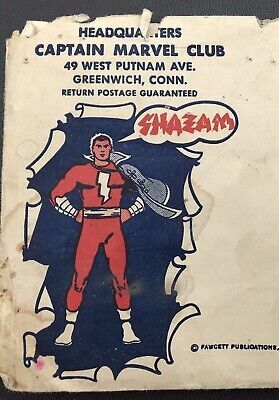 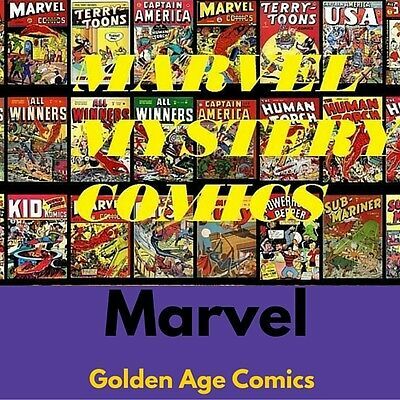 Captain Marvel 'wheaties' Giveaway, Rare Golden Age 1945!!! 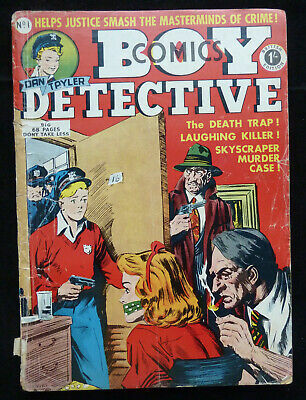 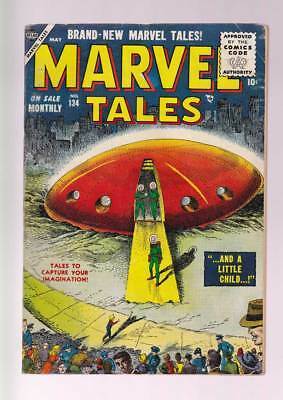 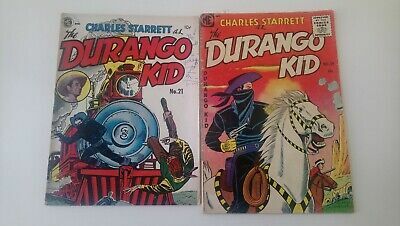 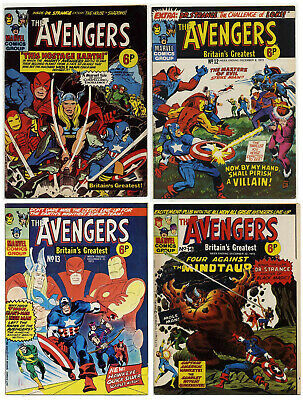 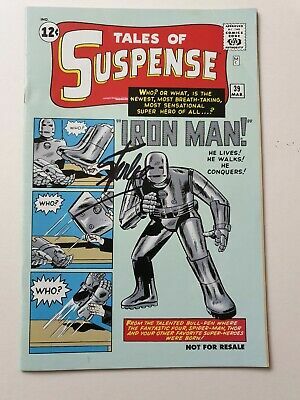 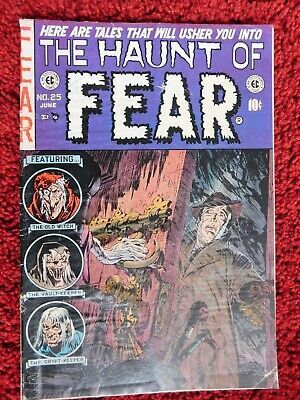 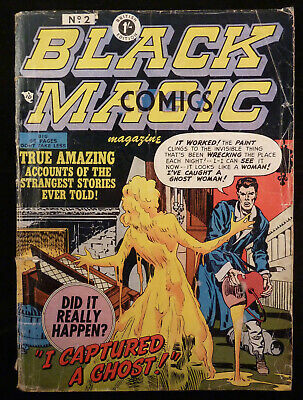 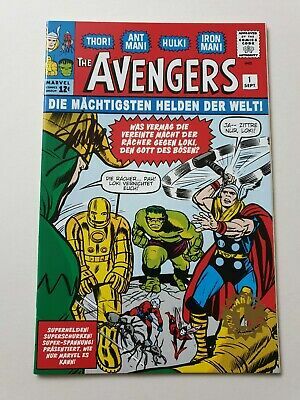 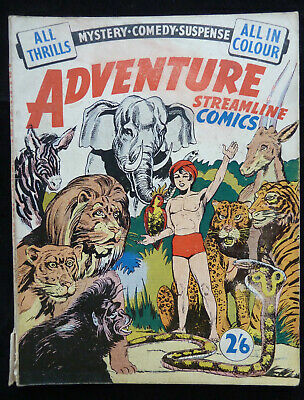 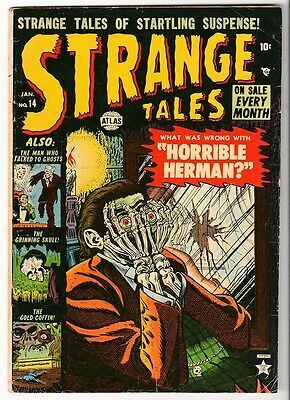 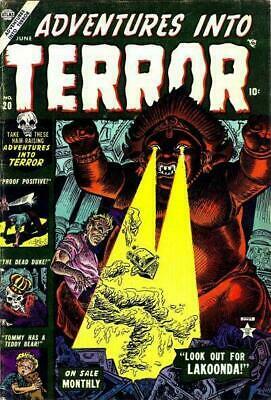 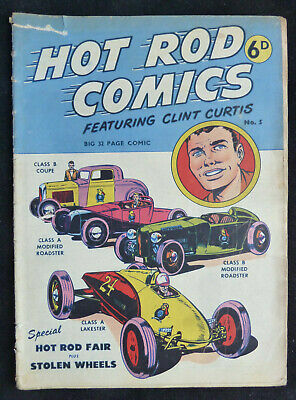 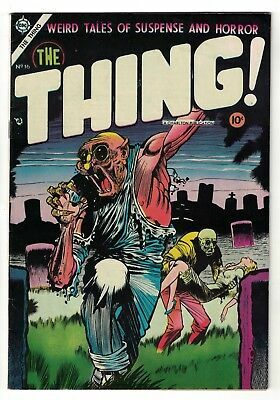 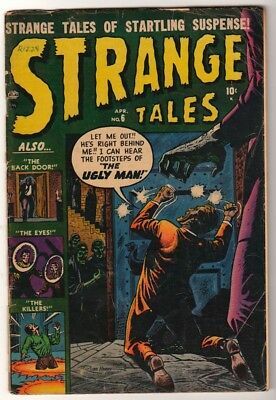 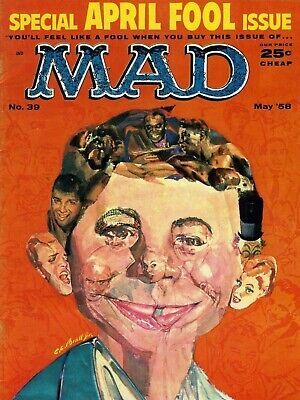 Marvel Tales # 134 And a Little Child...! 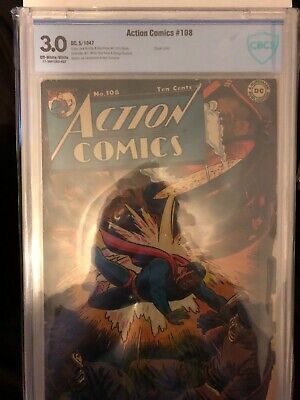 grade 6.0 scarce Atlas book !